Her very first musical experience on stage was in the opera Brundibár by Hans Krása in which she sang the leading role Pepíček. 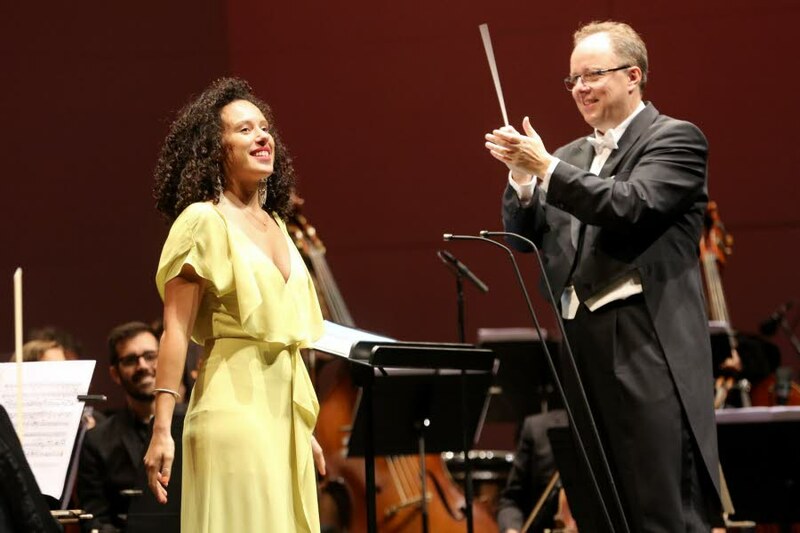 From this enriching experience, she developed an irrepressible passion for Opera. With the Opéra 3 company, she sang the role of Hänsel in Humperdinck’s Hänsel und Gretel. In 2016 she sang the role of Frau Reich in Die lustigen Weiber von Windsor by Otto Nicolai, in a production staged by Emmanuelle Cordoliani. 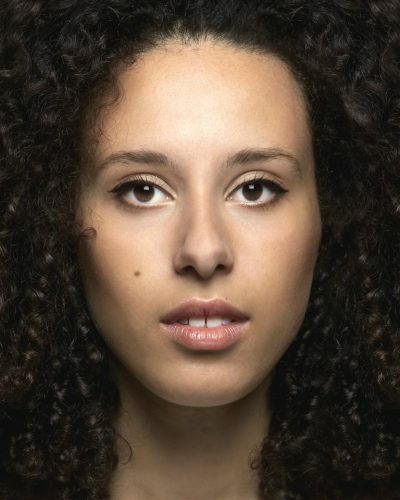 She made her debut at the Dutch National Opera, singing the Polovtsian Maiden in Borodin’s Prince Igor, staged by Dmitri Tcherniakov and conducted by Stanislav Kochanovski. 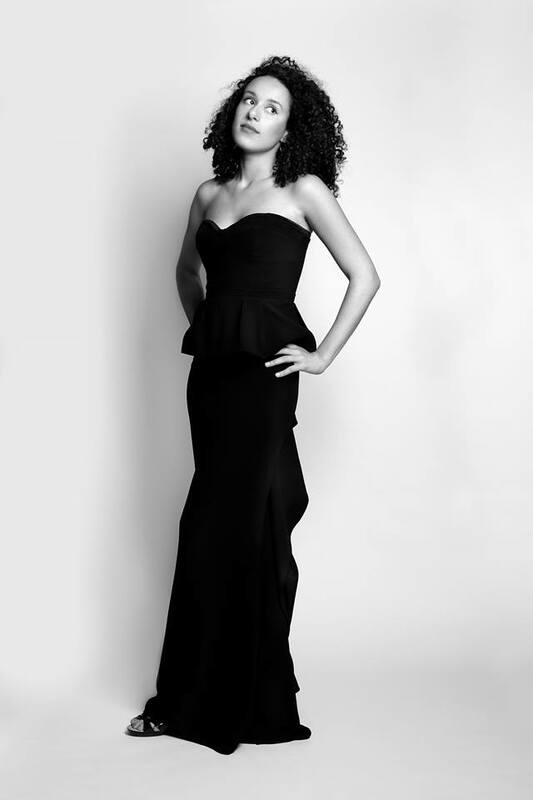 In August 2017, she sang at the Berlioz Festival of La Côte-Saint-André under the baton of Nicolas Chalvin with the Orchestre des Pays de Savoie, alongside soloists such as Xavier Philips, François-Frédéric Guy and Tedi Papavrami. In concert she also sang Il Pirata (Adele) at the Opéra National de Bordeaux. 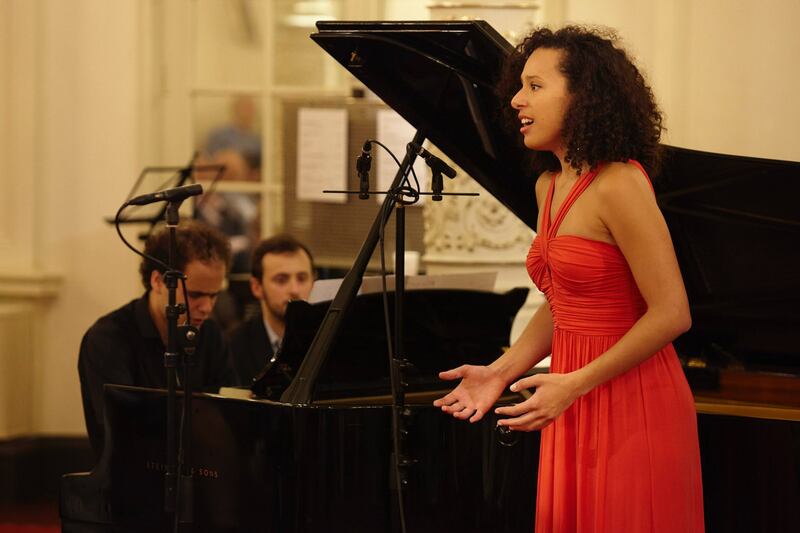 Very passionate about the Song and Lieder repertoire which she studied with David Selig and Anne le Bozec, she formed in 2015 a duo with pianist Florian Caroubi with whom she obtained the Mélodie Prize at the International Lied and Song Competition Nadia and Lili Boulanger in Paris. 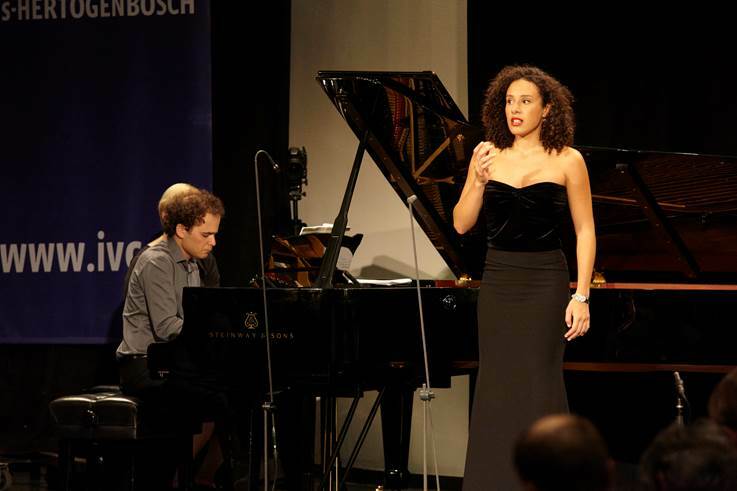 In 2016, they won the Grand duo prize of the International Vocal Competition in ’s-Hertogenbosch in the Netherlands – as well as the Junior Jury Prize, the prize for the Contemporary piece, the Dutch friend of Lied prize and the Press prize. They have since played at the Concertgebouw in Amsterdam, at the Petit Palais in Paris, at the Schmiermonnikoog Music Festival in Holland, and soon at deSingel in Antwerpen. Welcome to Adèle Charvet !